Vivo, a company that might be fresh in your short-term memory because they showed off in-display fingerprint tech back at CES, has brought its A+ concept game to MWC. They are showing off (or talking about the possibility of?) a phone called the Vivo APEX FullView that looks like the future, if the future includes pop-up selfie cameras. 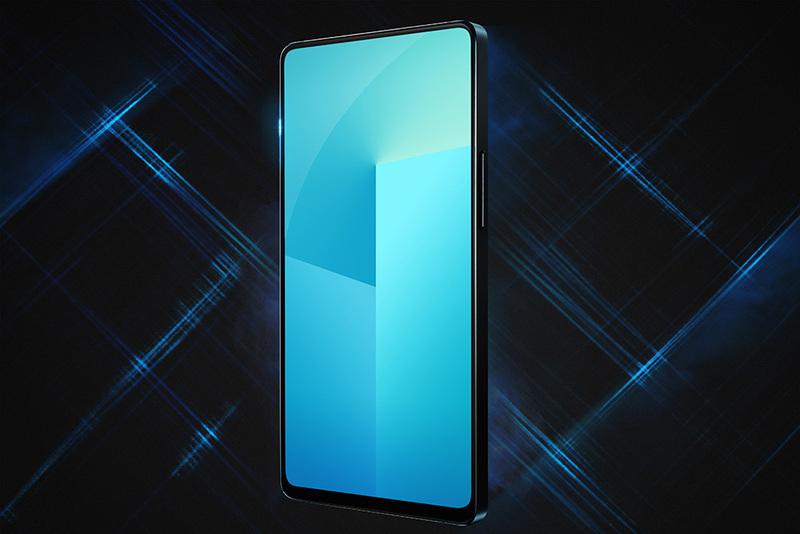 The Vivo APEX FullView concept phone features a 98% screen-to-body ratio, taking this whole no-bezel trend to the max. Vivo says that this phone would have 1.8mm thick bezels on top and sides, along with a 4.3mm bottom bezel. While this is – again – a concept, this might be the reality we are quickly approaching. 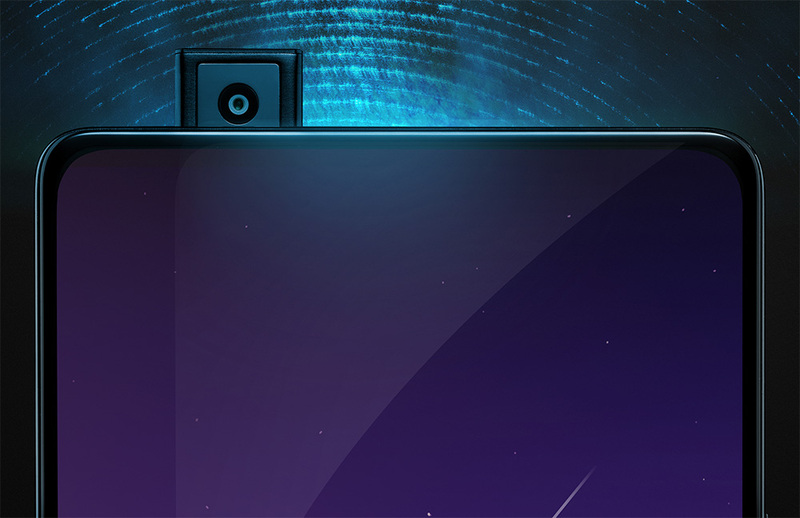 In addition to this idea that we could have a phone with 98% display up front, that means there aren’t room for other must-haves, like a front camera. Vivo thinks it can solve that by including a pop-up selfie camera that elevates in 0.8 seconds and “retracts after use.” Sure, guys. But look, that’s all talk. The real reason this concept exists is to talk about the new in-screen fingerprint reader tech that Vivo would like to put in phones. This latest tech from Synaptics (who sure does work closely with Vivo) is a half-screen in-display fingerprint tech that lets you put your finger anywhere in the bottom half of the display for it to be read. Instead of finding the sweet spot for fingerprint recognition, the idea here is to scan your finger without the guesswork. You could scan two fingers at once too, which would really ramp up the security. Vivo says that the APEX could have a DAC too, a vibrating SoundCasting technology within the display, and…yeah who cares, this is a concept. It’s pretty cool, though!